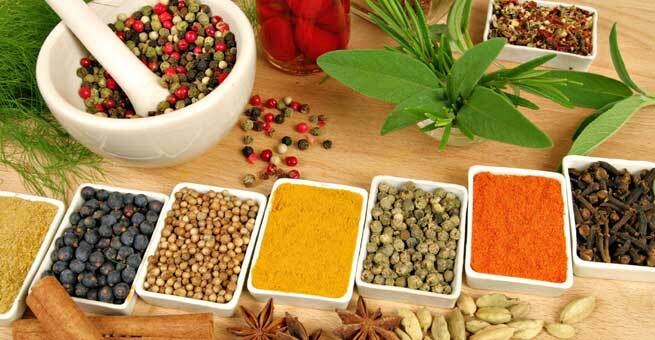 Ayurveda is treasury of remedies to all the issues. 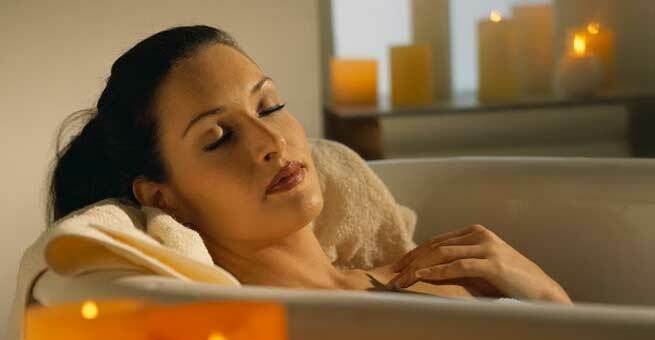 Beautiful glowing skin is a need for every girl and Ayurveda holds an ocean of remedies for you. It is time you save your skin from the chemical bout and pamper it with the gift of Mother Nature; your skin will brim with happiness. Exercise: As per Ayurveda holistic welfare is very important to have beautiful skin as the skin is a reflection of your lifestyle. Exercise therefore plays a very significant role as sweating is promoted through exercise and this increases blood circulation and calms the mind too. Sleep: An important part of our daily routine is sleep. Practise a strict schedule of going to bed early and waking up early as this stimulates growth hormone which in turns promotes fibroblast health and lets the production of collagen as well as elastin to maintain the skin’s firmness. They are responsible for the production of epidermis too. Diet: Ayurveda advocates that healthy skin is a result of healthy diet. Ayurveda advocates vegetarian diet especially healthy wholesome food. The food that has to be strictly avoided is fried, fatty, refined foods. Other than that, excess consumption of salt, sugar, red meat and seafood has to be avoided. Care for skin: As per Ayurveda, there are 3 skincare steps towards glowing skin which are cleansing, nourishing and moisturizing. Cleansing: Take gram flour and milk powder in equal quantity and to that add water to make a smooth paste out of it. This thin paste has to be used as a cleanser on the skin. This has a mild scrubbing effect too and that helps in eliminating the dead cells off the skin. Massage gently on the face and other areas and wash it off. To nourish and moisturize: Take almond oil around 1 ounce and to that add 10 drops of essential oil. The essential oil has to be chosen as per your skin type according to Ayurveda, which are vata, pitta and Kapha. People belonging to vata category should use geranium oil; pitta category people should use jasmine or sandalwood oil whereas kapha people should go for bergamot oil. Warm this oil mixture and massage your whole body including your hair. This has to be done regularly to nourish your whole body and get glowing skin. Method: Mix these ingredients well in a bowl and apply this exfoliating pack twice a week. This will remove the dead cells as well as dirt and grime from the skin and will make the skin healthy and glowing. Method: Mix all the above mentioned ingredients well and apply it on the tanned area or every time you come back after strolling in the sun. Leave it for 20 minutes and then wash off. Massage with ice cubes post washing to close the pores. Method: Mix both the ingredients well and leave it for half an hour and then wash it off with plain water. Gooseberry is extremely great to reduce the pore size and fade the pigmentation and other marks. Method: Mash the gooseberries and mix it well with other 2 ingredients. Leave it on for 20 minutes and then wash it off.